Congratulations to our winners, Kala and Danica! Is anyone else in the full swing of Christmas shopping?? I AM! Well, I have a fun etsy shop to introduce to you today. It just might help you with a little Christmas shopping! 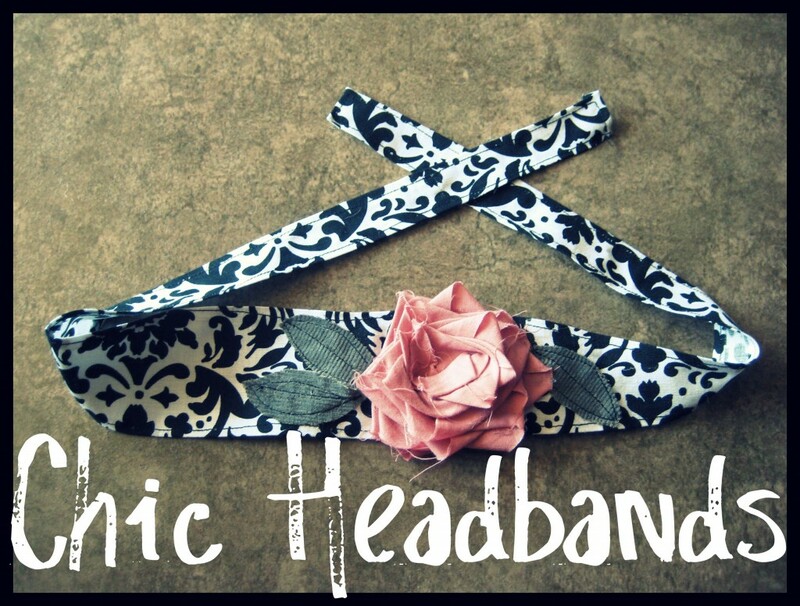 Chic Headbands is a fantastic shop with amazing custom designs! I am a stay at home mom of 14 month old boy/girl twins. I wanted to find a way to keep myself busy, earn some extra money on the side and make something my daughter and I could both wear! I make headbands for all ages...newborn-adult. I can do custom orders, any color combination you can think up I can make! My headbands stand out among all of my competitors because my handmade flowers actually look like flowers! 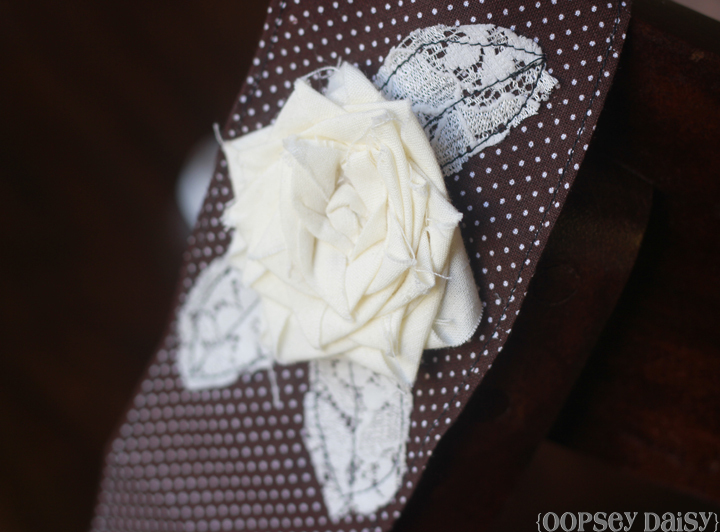 They`re not flat flowers, they stick out and actually give the flower a 3D look while attached to the headband. With the fun, chic color choices I've done you will definitively find one that is perfect for you! You will love them! And Eve is exactly right... I DO love my Chic Headbands! I had the chance to try out 2 lovely headbands! I ordered the "Cooper" and "The Sweet Spot" headbands. I will be wearing these A LOT! You know those days when you don't exactly have time to do your hair?? I love wearing headbands on those days! What a fun way to accessorize! The thing I love the most about Eve's headbands is the flowers. They are gorgeous! I love that they are 3-dimensional without being too much. Absolutely lovely! The Chic Headband shop even includes several festive headbands! These would be so fun to wear for the holidays! Plus these headbands are lovely for babies, kids, and adults! Eve is giving away 1 headband to 2 different winners! 1. "Like" Chic Headband on Facebook. Let Eve know that Oopsey Daisy sent you! Leave a comment and let me know. 2. Check out the Chic Headband etsy shop and decide on your favorite headband. Let me know in a comment. 3. Blog, Facebook, or Tweet about this giveaway. Let me know in a comment. This giveaway will remain open until Wednesday, December 7 at midnight. The 2 winners will be announced via Facebook/Twitter and then e-mailed directly. I like the Brooke headband. Pretty and looks like it would go with most anything! I love the “Reese” headband! my favorite is the shabby chic demask! So cute!! I liked chic headbands on facebook. OMG…I am in LOVE! I am her newest fan on FB…thank you SO much for sharing! Only ONE favorite?! They’re all so cute I want to buy a whole bunch. But one of them would definitely have to be “Love It.” Super adorable. Thanks for the chance to win! I am loving the Austin and the Alex…but really, I love them ALL! Wonder if she could make me a Bucs one?! Just added her shop to my favorites. 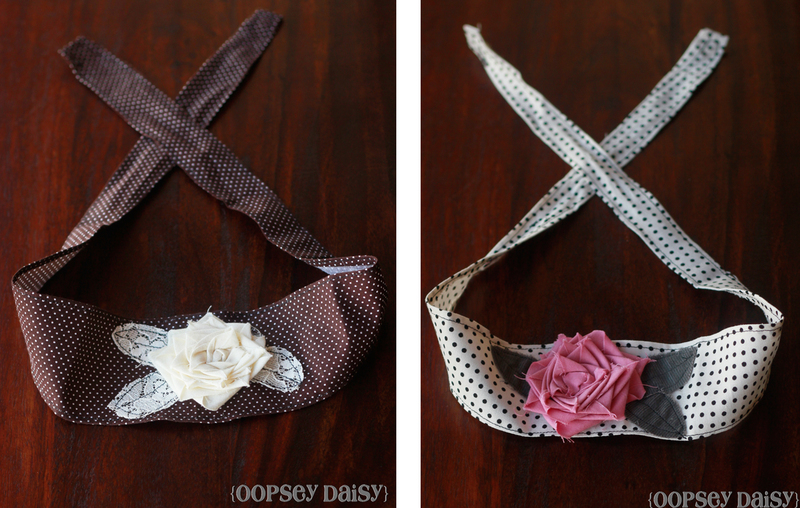 I am wearing a plain black headband today…SO wishing I had one of these beauties though. Gotta get me some! LOL! I love the randon one. Way cute! Oh, and I meant RANDOM one, not randon. I like Chic Headbands on Facebook! These are so cute! What great color and pattern combos! My favorite is the Apple Cider holiday headband! I like Chic Headbands on FB. Thanks! How to choose a favorite?? I really like the Kyson headband. Thanks! So many to choose from! I like the Cooper! I like Chic Headband on facebook! Super cute! Fun! I liked and left a comment on FB! I love the shabby chic vintage black and grey!! I like them on FB and told them you sent me. Gorgeous headbands!!!!! They look gorgeous on you Allison! I love the Red Santa! I like Chic Headband on Facebook! My favorite is shabby chic vintage black and white design headband with a cream flower and hot pink leafs and the dallas cowboys. 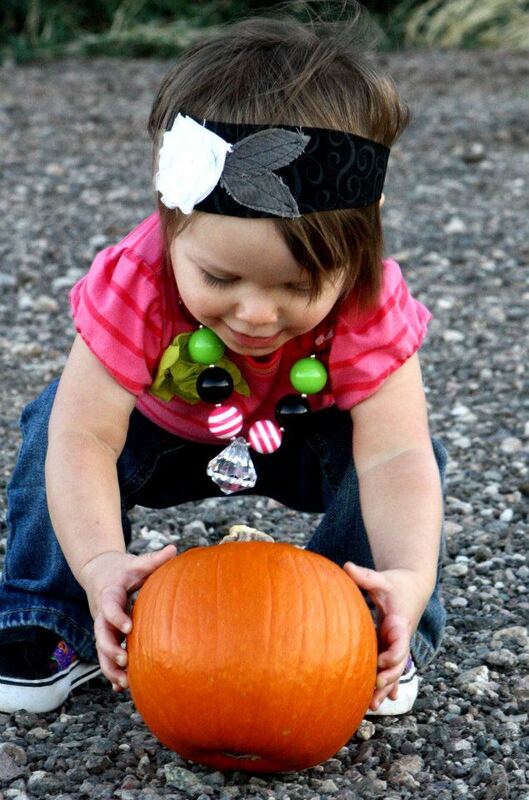 I “liked” Chic Headbands on Facebook and posted the giveaway on my FB page. I love either the Carson or Devon, totally can’t decide and would be super happy with either!! Thanks for the giveaway – such a great site! Liked them on Facebook and left some love! I like the Alex, the Alyssa and the Sweet Spot! It’s hard to pick just one favorite, but I really love the Brooke! There are too many to choose from! They’re all so cute. I like Dannie, Lilly, Kylie, and Connor. I’m a sucker for the Sweet Spot! So cute! Just posted a link to my facebook! Congrulations, Danica! You are one of the winners! I really like the trendy black and white headband. I love the “Serene” one. It would be perfect for wearing with casual blue jeans. I really like them all though! Just “liked” chic headband on fb. I liked Chic Headband on Facebook! I checked out the Etsy shop and there are so many I love, but I think I especially love the Brelyn. I like the Julie!! Sharing this on fb. LIked on fb and left comment. Congratulations, Kala! You are one of our winners! The Alyssa is my fave! Holy cow, that was a lot to chose from! My favorite was the Shabby chic white and black polka dot headband with a black fabric flower and turquoise and white polka dot leaves. I liked Chic Headband on fb! Thanks! My favorite is the Vintage shabby chic white and black polka dot headband with a light pink fabric flower and gray leaves! They are all so cute! So many to choose from! I love the zebra headband… but also partial to the Dallas Cowboys! I am fan on facebook! It was super hard to pick but I love the Kylie Headband and the Alex Headband! 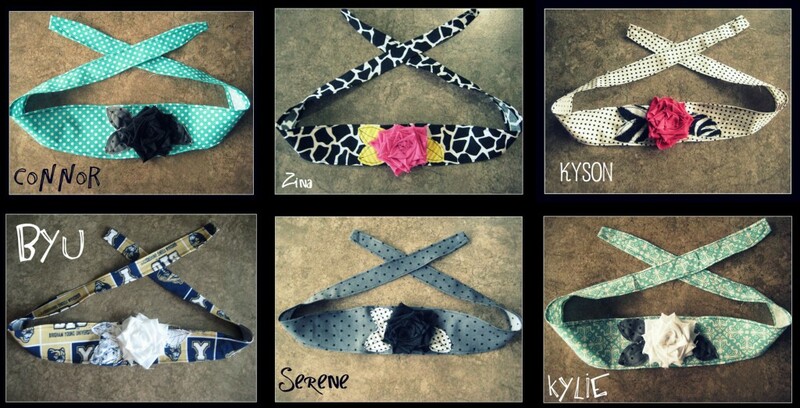 Cute headbands! Love the Red Santa Christmas headband!! I like Chic Headbands on FB! My favorite one is the Carson! Liked Chic Headbands on FB! My favorite headband is Harlo! Love! I love all the cute headbands! The Christmas ones are adorable! I like Chic Headband on Facebook and left a note on their wall! 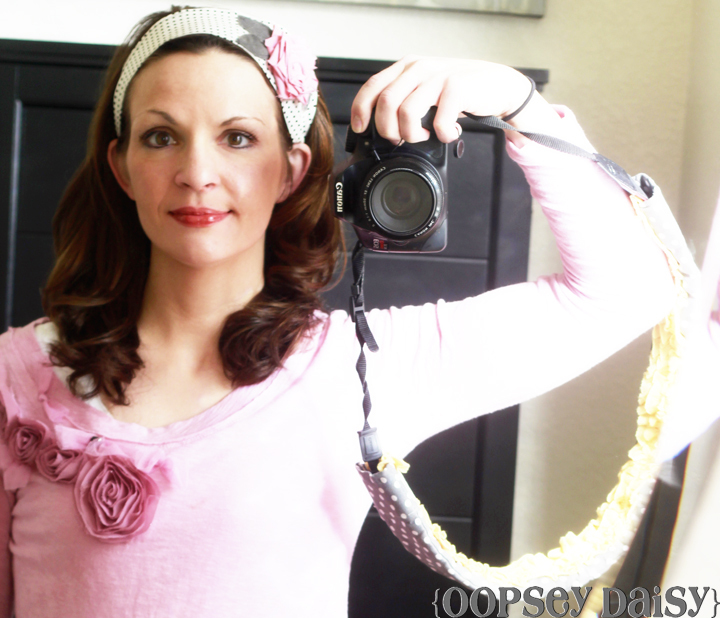 I heart the Super Savvy headband! I love the Vintage Pink!